2018 has been a year to remember for so many reasons! Upon reflection, we couldn’t envision so many wonderful and exciting things happening for our organization in one year. We could not be more thankful for such an impactful year! We MOVED into our new home in Sanford! 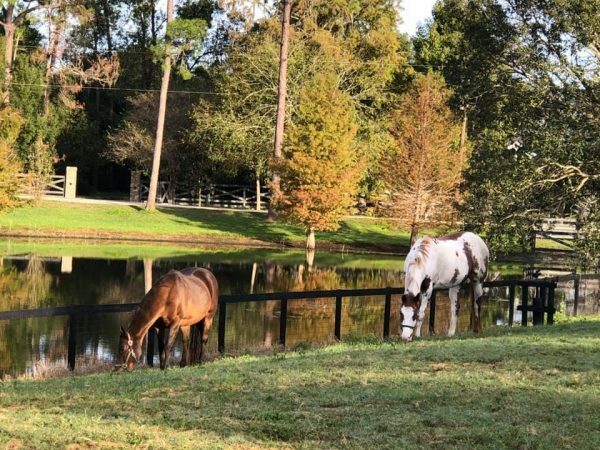 This little piece of heaven is the perfect and most tranquil home for our horses and program. 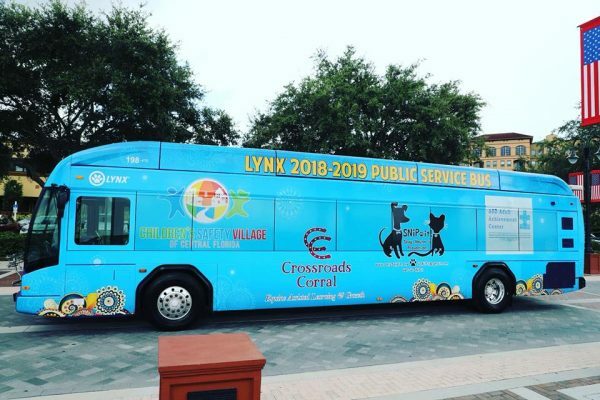 We won a contest and our logo was placed on a cross-town LYNX bus! This will certainly help us gain awareness in town. We were chosen as the Leadership Seminole Class 28 Legacy Project recipient. 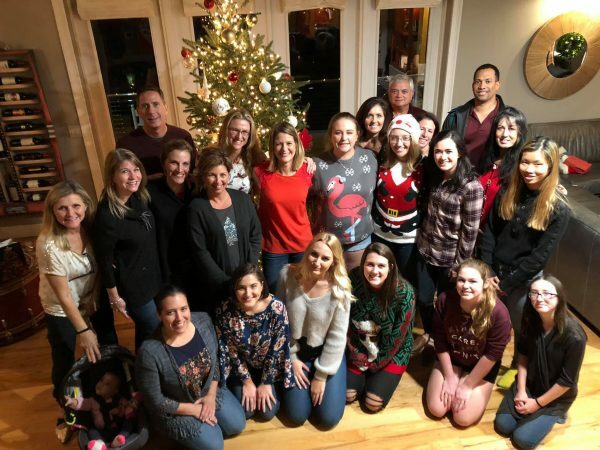 54 class members who are leaders in our community are fundraising on behalf of our organization to provide us with a ROOF in our therapy arena, equipped with a fan and lights! This will help us complete sessions regardless or the rain, heat and sun! 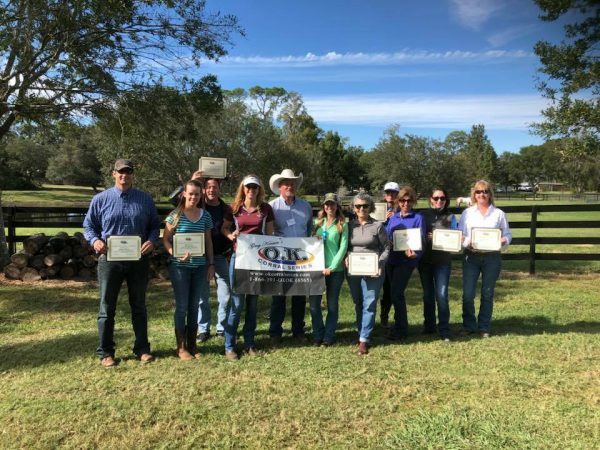 This year we added one more Mental Health Counselor and 4 Equine Specialists who have been certified for Equine Assisted Psychotherapy and Learning. This will allow us to see even more clients in 2019!! This year we also welcomed Jenny Arrison as a board member. Jenny brings a wealth of non-profit experience along with a passion for helping youth. We are excited to work with her in 2019 and beyond. We were able to retain grants from Florida Blue, Helpful Hands Inc, Lawrence E. White Family Foundation and a few other large generous donations from families and foundations in Seminole County. 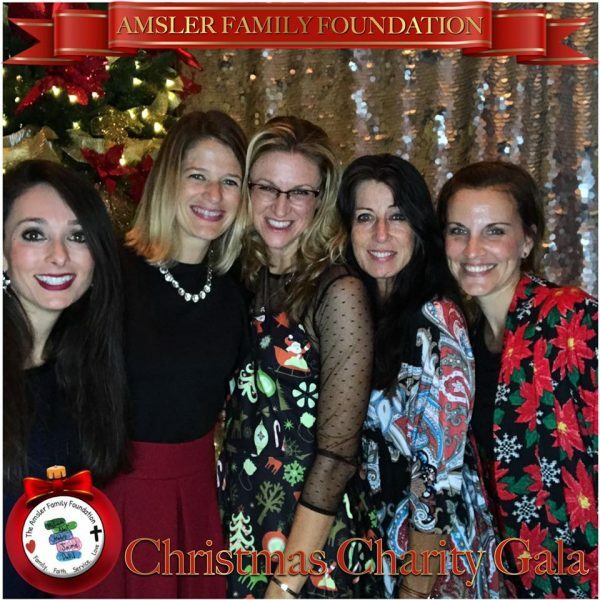 We ended the year with a fun celebration as we were a chosen organization to benefit from a Christmas Charity Gala by the Amsler Family Foundation and received a generous donation to end the year! 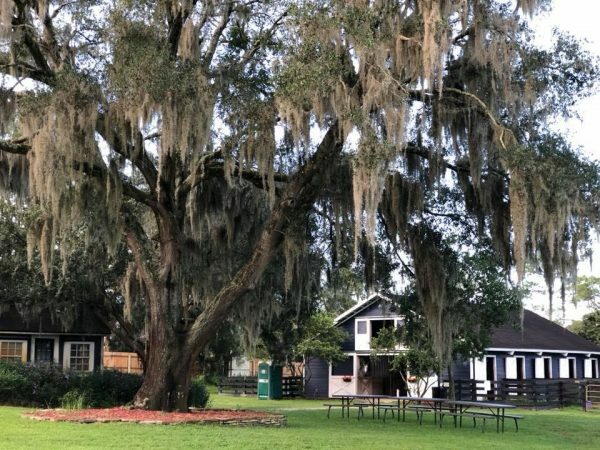 We continued our partnership with Community Based Care of Central Florida, treating youth who have been abused and suffered trauma and neglect at no charge to those families. We also continued our Veteran program, treating veterans suffering from PTSD and their families at no charge to them. 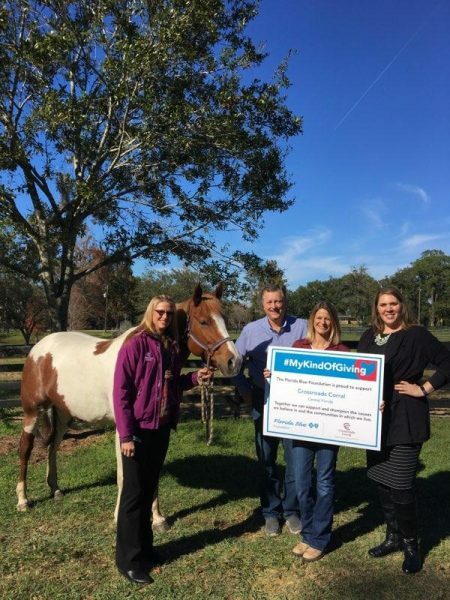 All of our horses were sponsored in 2018! This is a huge help to our program expenses as the horse sponsorships help to cover the horses feed and hay, one of our largest expenses! Moose and Gracie; Sponsored by Pat and Karen Connors, Sadie; Sponsored by John and Velma Geisinger, Toby; Sponsored by the Dannelly Family, Connie; Sponsored by the Van Gundy Family, Buddy; Sponsored by the Sanford Orlando Kennel Club, Dixie; Sponsored by The Siegrist Family and CrossCountry Mortgage and Rhett; Sponsored by 22 Health. Thank you sponsors!!! We could not serve the way that we do without the generous support of our community, our incredible volunteers and board of directors, thank you! We are so thankful to be able to offer this life changing work and serve even more people in 2019!